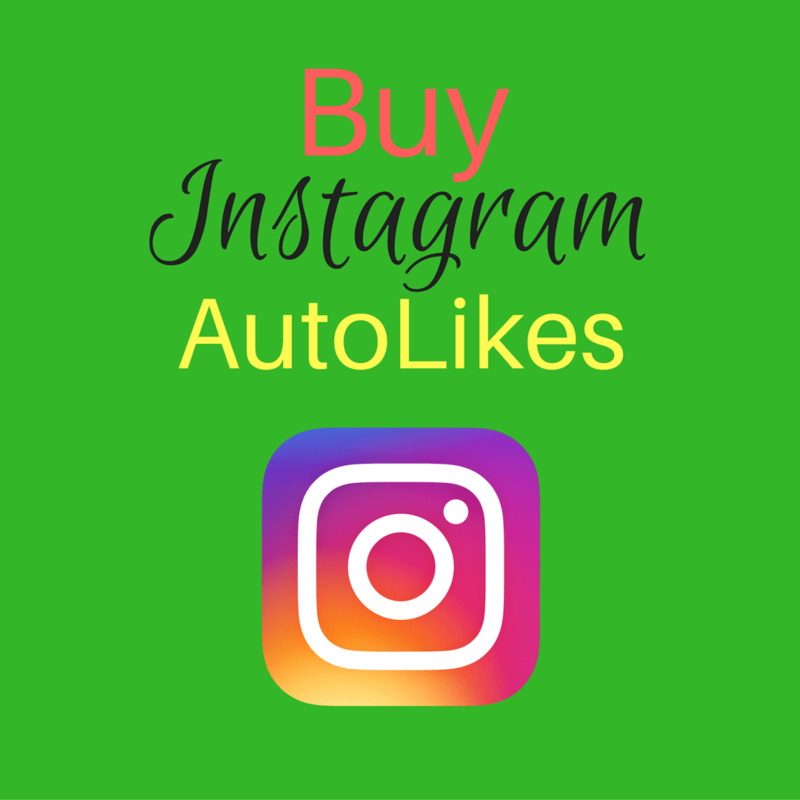 Lil Twist for the first time ever is now available for social media shoutouts, whether you want to have him shoutout your own social media page, like Facebook, Instagram, Snapchat, or Twitter, or have him send a friend or yours well wishes or a happy birthday shoutout. These social media shoutouts are fun and entertaining and leave memories that will last a lifetime. 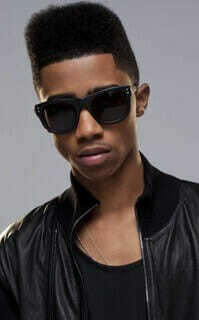 Christopher L. Moore, who goes by the stage name Lil Twist was born in Dallas, Texas. Lil Twist is a rapper who started rapping very young, recording songs on a tape recorder. He dropped his very first single, “The Texas Twist” at just ten years of age, which became a local number one hit on the charts of his hometown, Dallas, Texas. Then at the age of twelve, Lil Twist talked his mom into driving him to a Lil Wayne concert where he was able to impress the mega-rapper, and led to Twist following Lil Wayne on tour for four years, while he picked up some tricks and honed in his craft. Twist was eventually signed to Lil Wayne’s label Young Money, following the tour. Lil Twist has accumulated over 4.2 million followers in his amazing career, and he’s now available to do shoutouts on that amazing social media network. 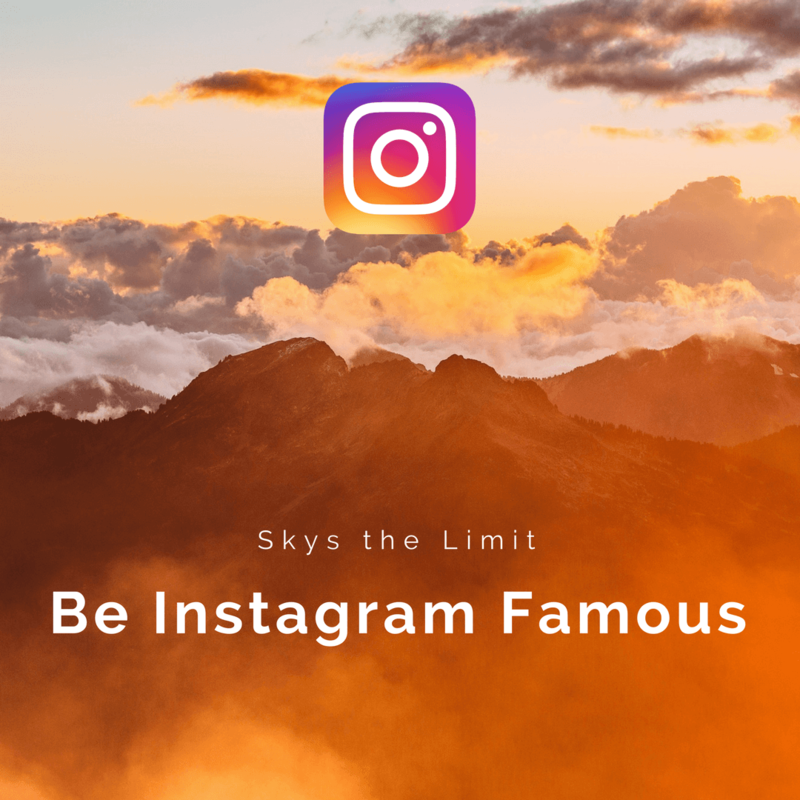 Booking a Facebook shoutout from Lil Twist is the perfect way to impress friend, make someone laugh, or grow your own social media following on any network. Lil twist is still a young rapper in the game, now is the time to get a Facebook shoutout from this rap king.